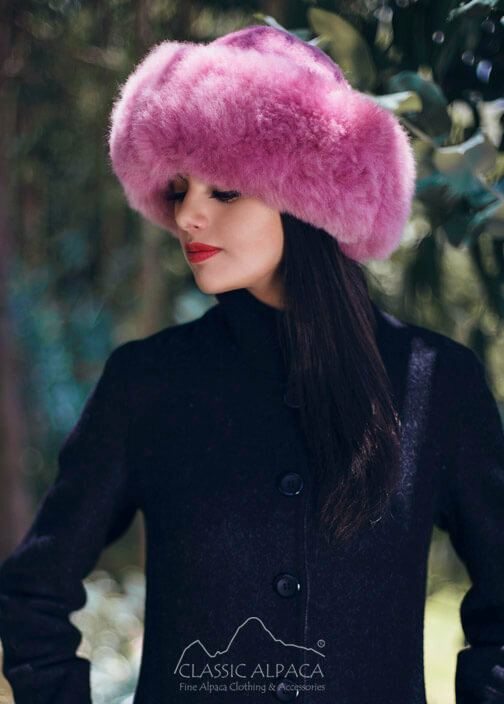 A beautiful and sophisticated handmade Baby Alpaca Fur hat with astonishing design. It's incredibly lightweight, soft, warm and provides perfect fit!  This is the ultimate Alpaca fur hat, if you want pure luxury, this is it. No alpacas are harmed for this purpose. If the hat gets very wet please dry in a cool room away from direct heat. When dry you can fluff them up with a hairdryer on a medium warm setting - they can also be brushed with a hair brush.